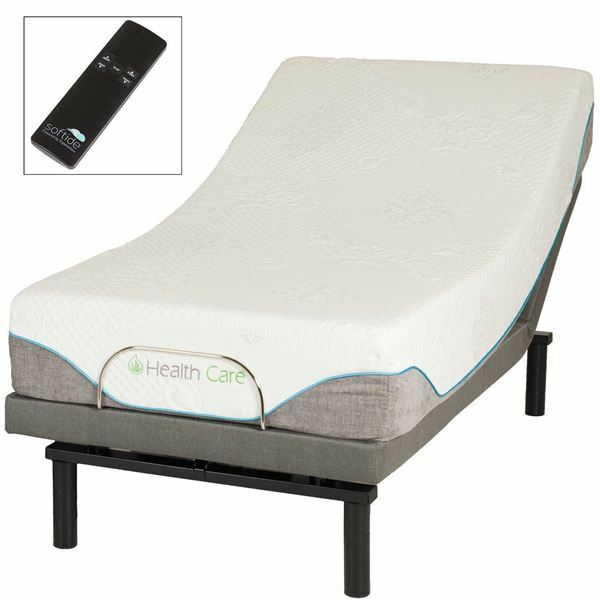 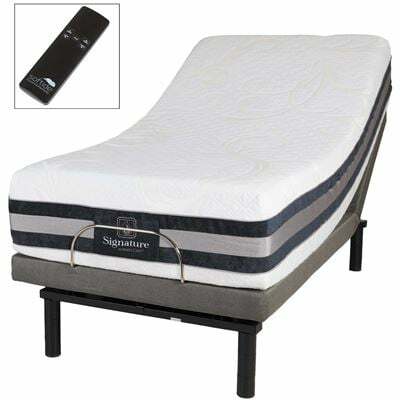 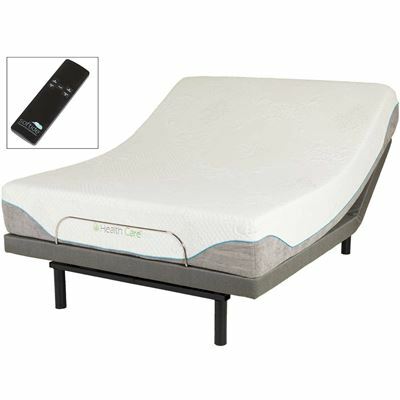 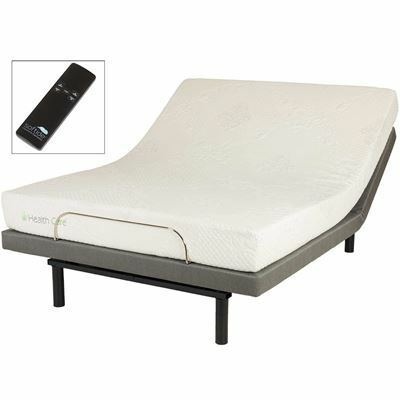 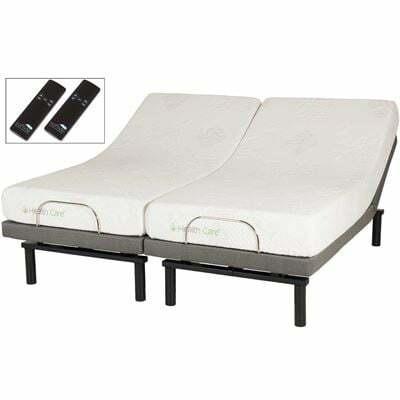 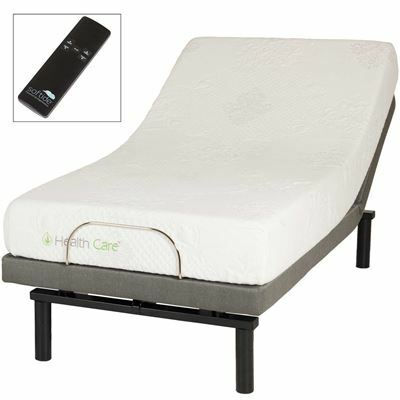 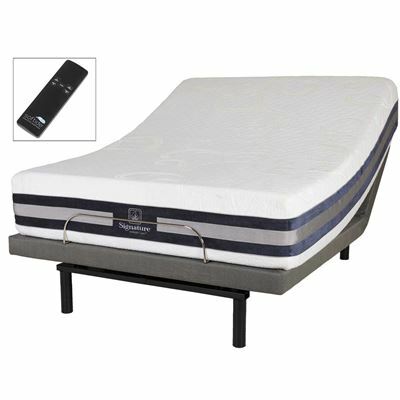 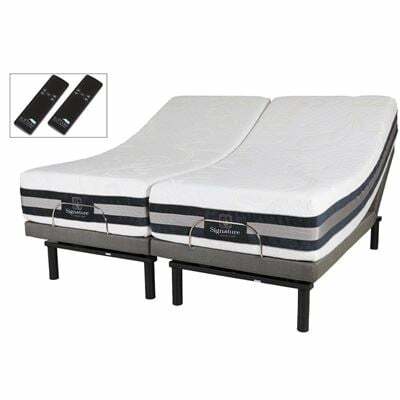 With its pairing of a stylish and convenient lifestyle adjustable base with a comfortable memory foam mattress, the Wireless Arise Twin XL with 11" Discovery Mattress is sure to provide a luxurious in-bed experience. 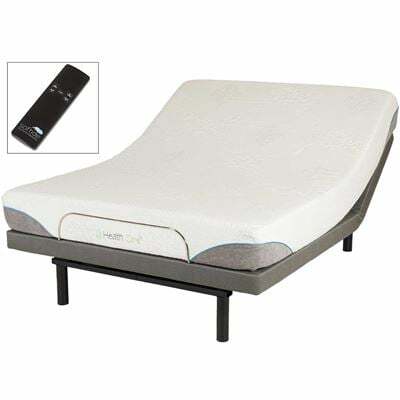 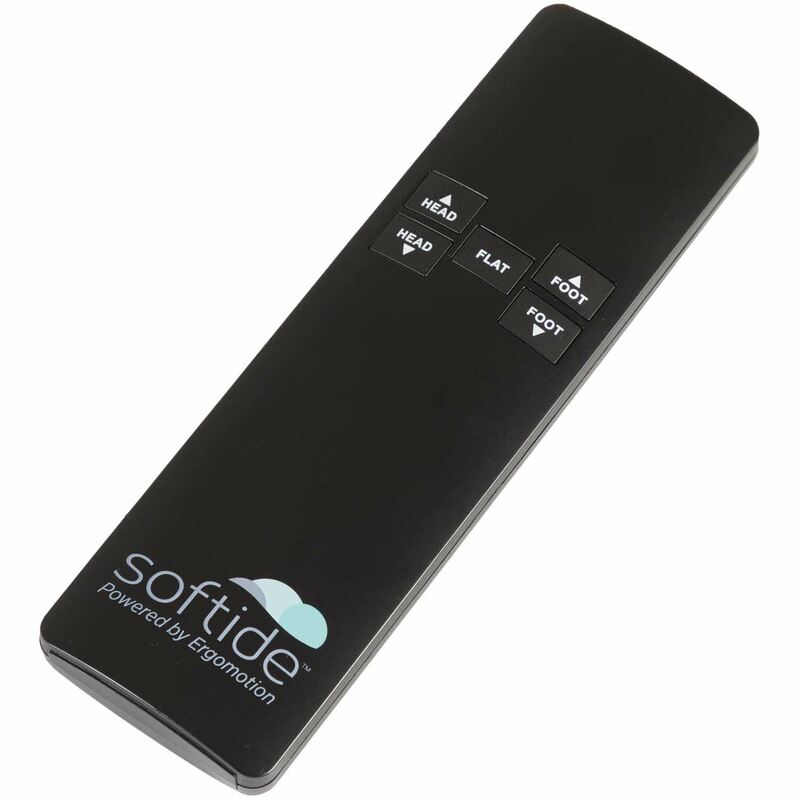 Whether you read, watch TV, or work on a laptop or tablet in bed, you'll enjoy comfort like never before. 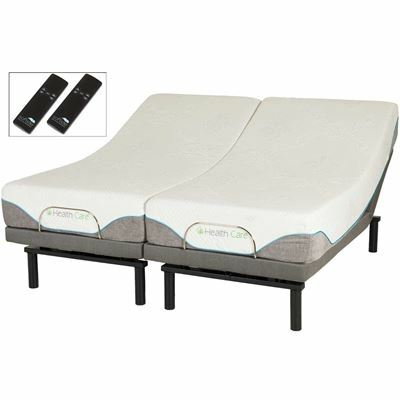 With its pairing of a stylish and convenient lifestyle adjustable base with a comfortable memory foam mattress, the Wireless Arise Twin XL with 11" Discovery Mattress is sure to provide a luxurious in-bed experience.